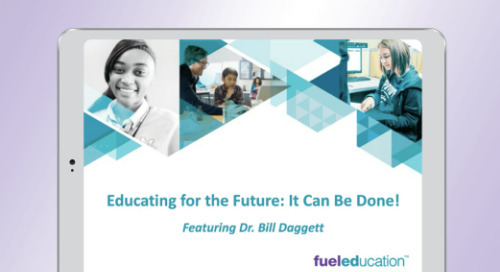 Explore how Fuel Education can help you address curriculum and staffing challenges with immediate, efficient, cost-effective solutions. 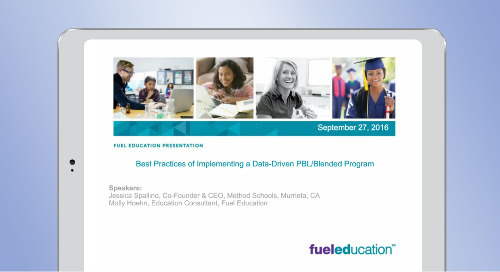 Contact us to learn more about implementing a blended learning program today. 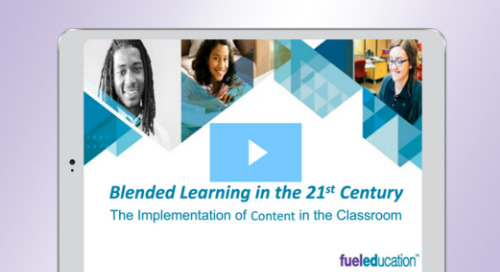 VIew this webinar to learn how the implementation of content in the classroom can help take blended learning to the next level. 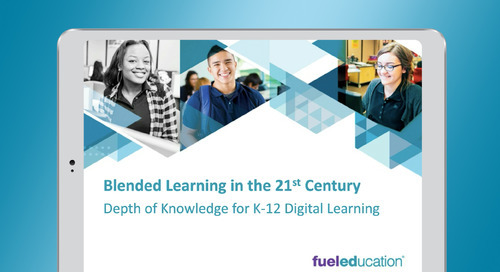 In this webinar, we discuss how a digital curriculum can help deepen the depth of knowledge for students in a blended learning environment. 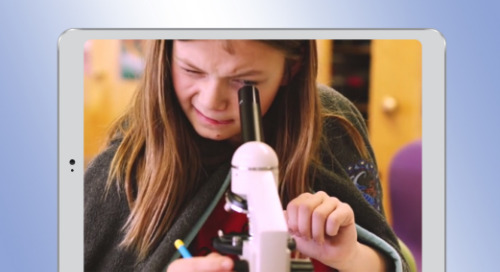 Learn how Method Schools implemented a blended learning model and why a blended learning classroom is a highly flexible model for success for teachers and students. 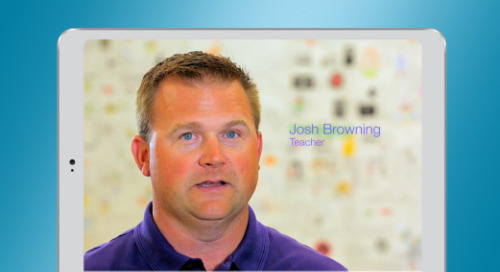 Learn how our teachers can help you provide students more course options, or fill in gaps throughout the year. 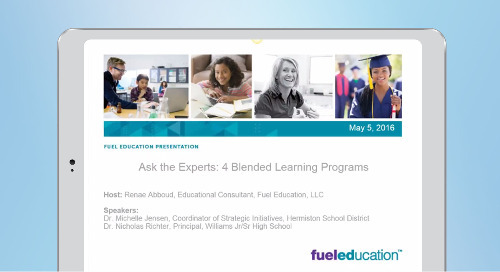 View this live webinar and Q&A to hear about four different schools that have implemented online and blended learning but have taken it to the next level by extending either environment or schedule.